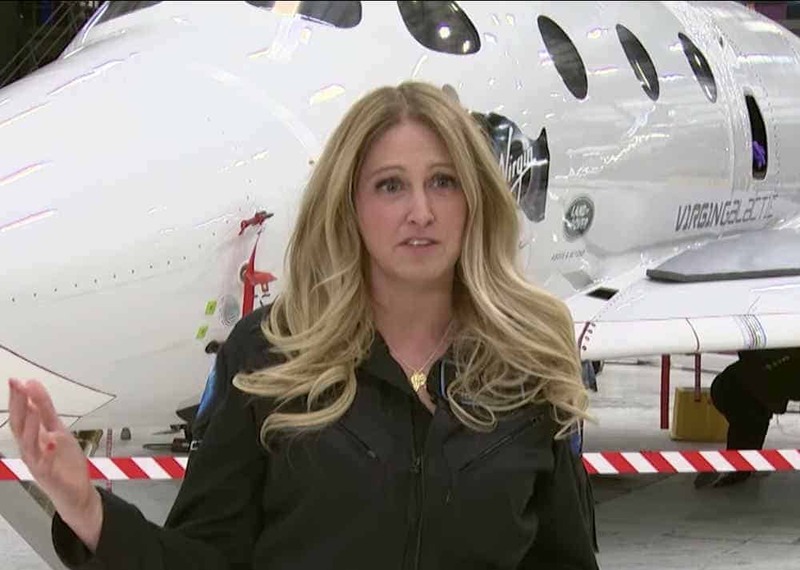 In this video, Virgin Galactic’s chief astronaut instructor” Beth Moses describes her first test flight on Feb. 22, 2019, on VSS Unity’s second spaceflight. WhiteKnightTwo took off from the Mojave Air and Space Port launch site. Moses, who is designing the 3-day training program for Virgin Galactic’s future space tourists, formerly worked for NASA on the assembly of the International Space Station. In April of 2019, Moses received commercial astronaut wings.